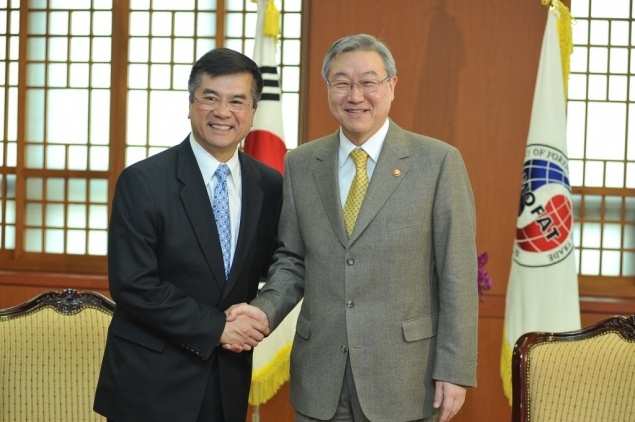 Today, Secretary Gary Locke and members of Congress met with the President of the Republic of Korea Lee Myung-Bak at the Blue House. 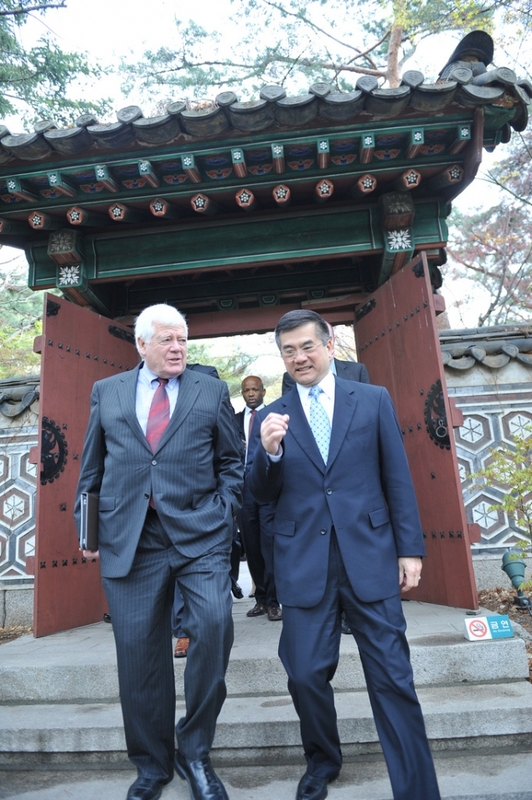 Locke, who is leading a bipartisan congressional delegation to build support for the passage of the U.S.-Korea Trade Agreement (KORUS), reinforced the importance of the bilateral commercial relationship as part of the two countries’ historic alliance and emphasized the importance of KORUS in spurring economic growth in both the U.S. and Korea. Submitted on May 17, 2011 - 11:59pm. Korea (and China for that matter) even with the Korean FTA will not allow "FREE" trade of fashion and apparel goods from U.S. to Korea without heavy non tariff costs and delays in Korea causing U.S. Mfgs to not bother to export fashion and apparel to Korea because it is to difficult. 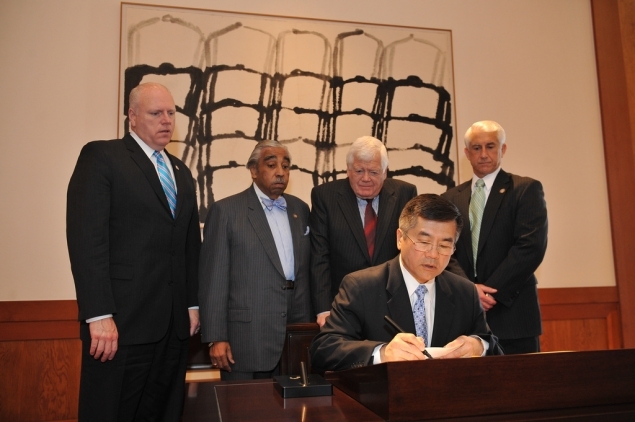 Why doesn't the US/Korea FTA make it easier to send fashion and Apparel goods to Korea? 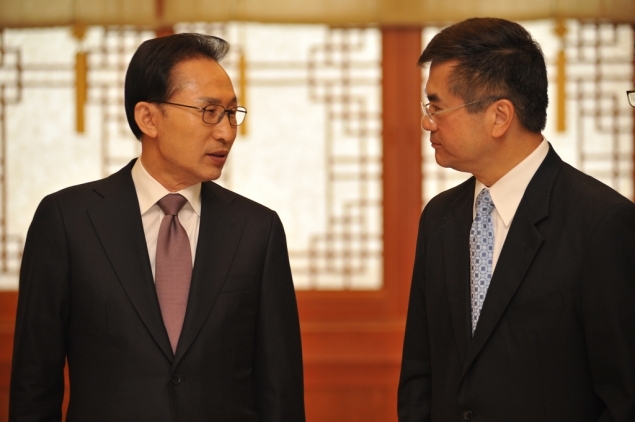 The FTA doesnt address fashion and apparel goods exporting to Korea. Submitted on May 18, 2011 - 2:40pm. 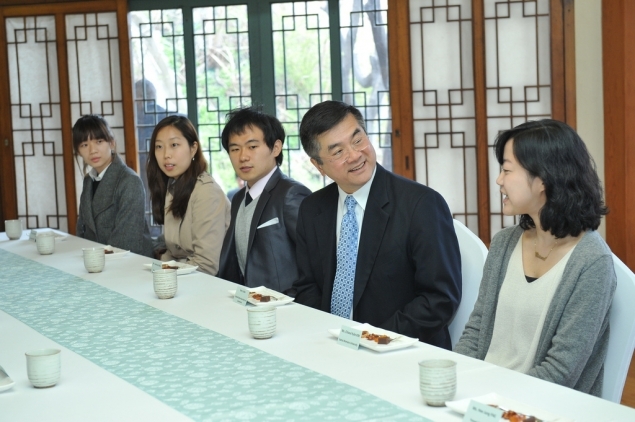 The U.S.-Korea Trade Agreement does provide benefits to U.S. fashion and apparel goods, as long as such products meet the commitments specified for the textile and apparel sector. Upon implementation of the Agreement, approximately 73 percent of U.S. textile and apparel exports to Korea by value would receive immediate duty-free treatment. In order to receive the duty-free benefits, the U.S. product must meet the Agreement’s “yarn forward” origin rule, meaning that, generally, apparel and other textile products must use yarn and fabric from the United States and Korea. This rule ensures that the benefits of the Agreement accrue to the United States and Korea, and not to third-party countries. 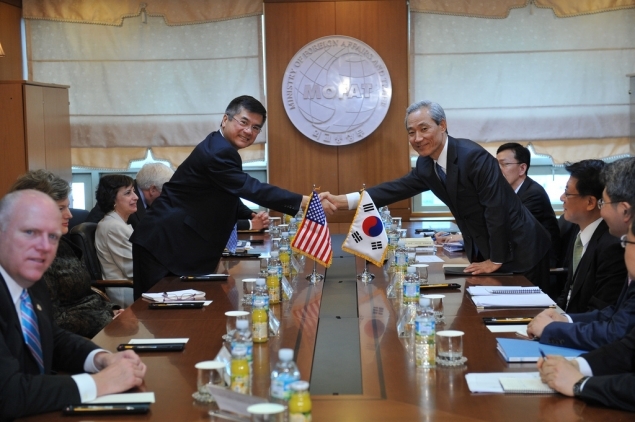 Korea is the 10th largest market for U.S. exports of textiles and apparel. The Agreement should provide greater opportunities for U.S. producers of textiles and apparel to export their products into the market. 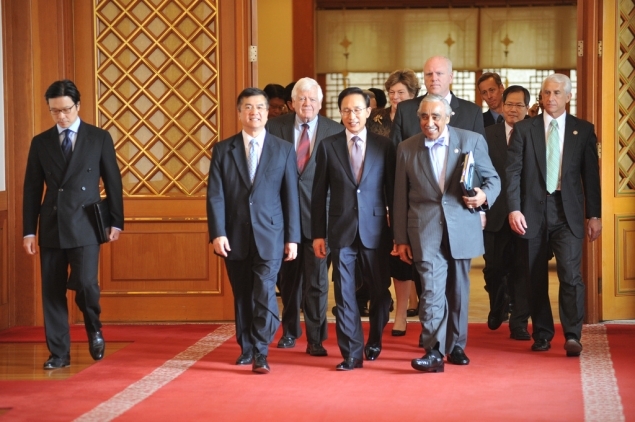 Between 2009 and 2010, U.S. exports of textiles and apparel to Korea increased by 6 percent, on a value basis, and are up by 5 percent between January-March 2010 and January-March 2011. The Agreement addresses non-tariff barriers to all U.S. exports of manufactured goods, including textiles and apparel, whether by eliminating barriers that are in place today, or by establishing a framework to prevent non-tariff barriers from arising in the future.